Funds from this Extra Mile Project will be channeled to the Philippines General Conference to complete the building of the church structure in Amlan, Cebu, Philippines. The church began through connections with a Filipino FM lady living in Pennsylvania. Superintendent Rev. 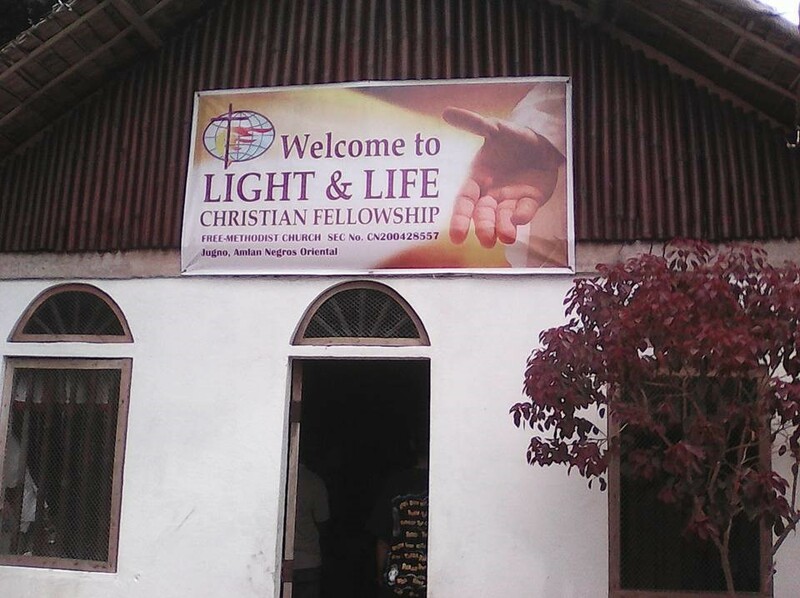 Allan Prochina visited the lady’s home town in the Philippines to introduce the Free Methodist Church. A group of people meeting in a home participated in a discipleship program, then in baptism. The group grew in number. Land was donated to the group to build a church structure. A work team from Pennsylvania has plans to travel to the Philippines in 2016 to help build the church. Copyright © 2016 Free Methodist Church - USA, All Rights Reserved.